Calling all teen artists and writers: The time is NOW! 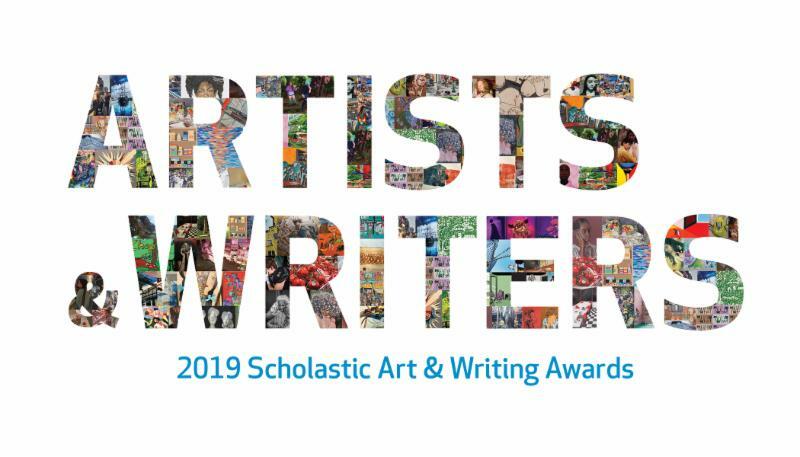 The 2019 Scholastic Art & Writing Awards are open for submissions! 1. Get the info! Learn how to enter and find your Affiliate Partner for your region's guidelines and deadlines. 2. Create an account! Once your masterpiece is complete, create your Scholastic Awards account and upload your work. Your account will be your creativity command center! 3. Submit! Sign your submission form and then mail it off with your submission fee or fee waiver to the address on your form, or upload your signed form to your account and enter your payment information online. The Scholastic Art & Writing Awards provide opportunities for recognition, exhibition, publication, and scholarships to students in grades 7-12 (ages 13 and up) creating original work in the visual and literary arts. Visit us at artandwriting.org to learn more.